It isn’t always true if you say that you couldn’t dance and you blame on it on your two left feet. I always think that being able to move with the music has all along been ingrained inside us as human beings. It is one of the easiest form of expression. I may not have any dancing background (though I wish I had!) but I love to dance across the dance floor (secretly in my bedroom). 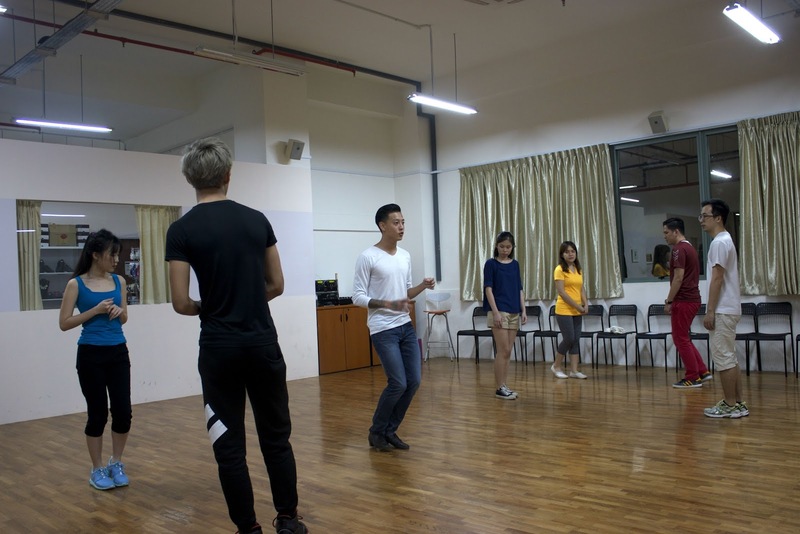 A couple of days back I was invited to attend a trial social dance class with Nicholas Low, a freelance dance instructor who is also a Competitive Dance sport Athlete representing Singapore at Sunny Low Dance Production studio. 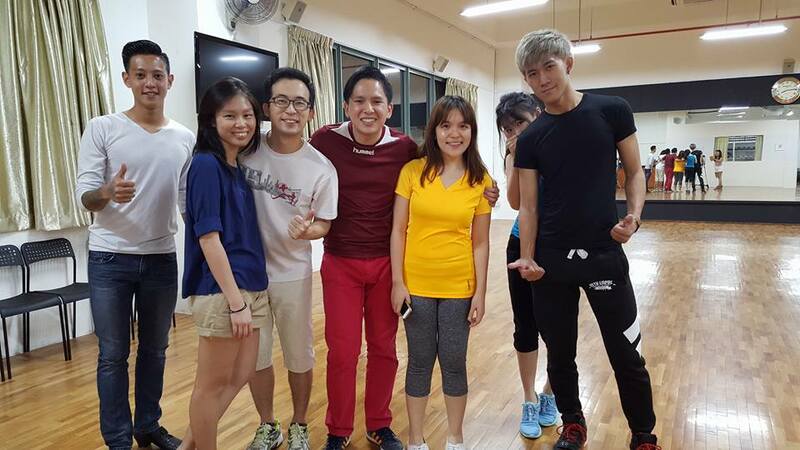 Psst… Nicholas is the grandson of Sunny Low who is also a renowned dancer here. The social dance class, ‘Exercise through Dance’ covers different genres such as Rock and Roll, Disco Rock, Social Cha-cha, Latin and Samba. That day, the instructor, Nicholas covered some basic moves of disco rock and Samba. It isn’t too difficult to pick it up as he breaks down the steps and we can pause anytime to ask him questions. Though you wouldn’t break much of a sweat since it isn’t too intense but it definitely heightens your agility and coordination. There’s certainly alot of brainwork too. I would think it is great for kids to pick up this form of dance as a hobby. 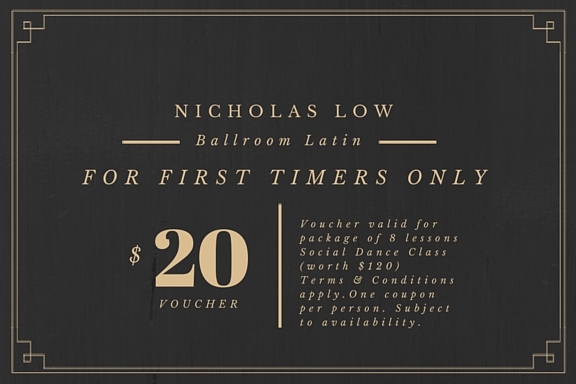 Currently, Nicholas is coaching young dancesport competitors as well as adult social dancers who want to keep fit. He will be starting his new class ‘ Exercise through Dance’ for working adults which costs $120 per person for 8 lessons. Good news! My readers could use this e-voucher shown below to redeem $20 off the course fees. Simply show this e-voucher upon signing up. For information, do visit their website and Facebook Page. or call +65 8661 8092 to check out more!